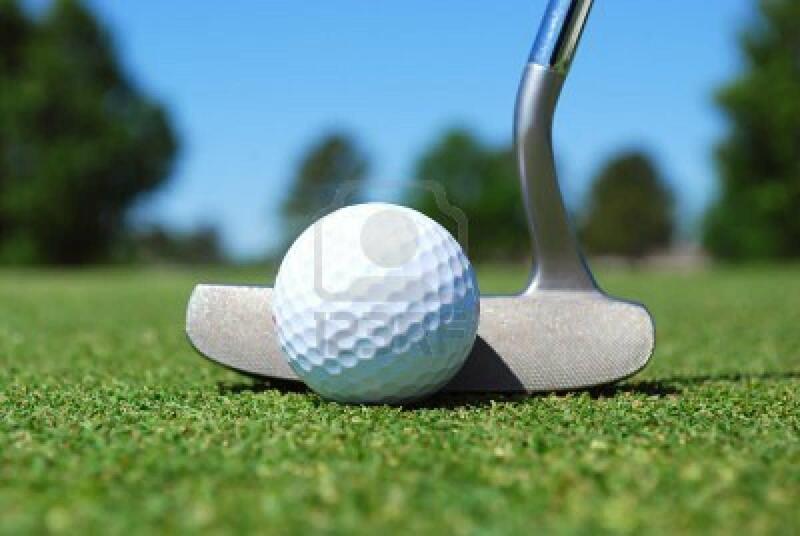 Repairing golf ball divots on the putting green ensures the health of the golf course. 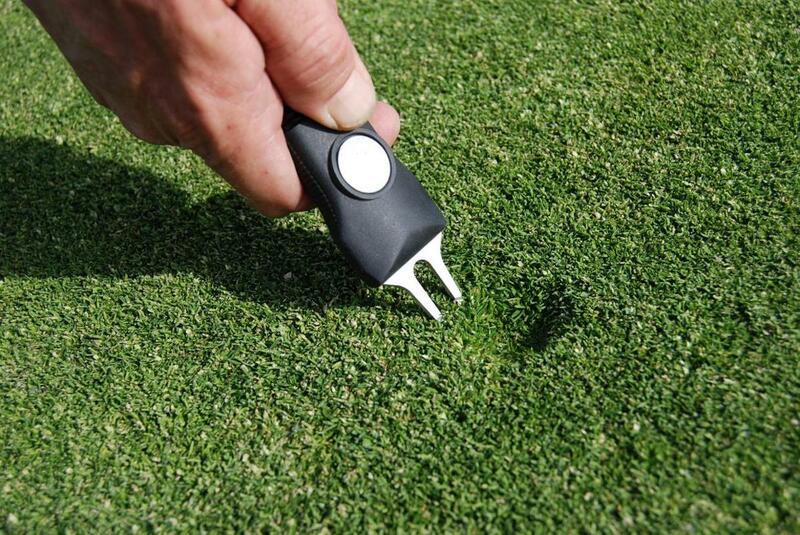 Learning how to use a divot repair tool on the golfing green through simple techniques will earn you respect. PGA anti-doping appears to be an ineffective and even ludicrous joke of a program when you look at it on paper. When you look at the players before and after pictures, you see some amazing transformations from the very people who claim not to abuse PEDs. 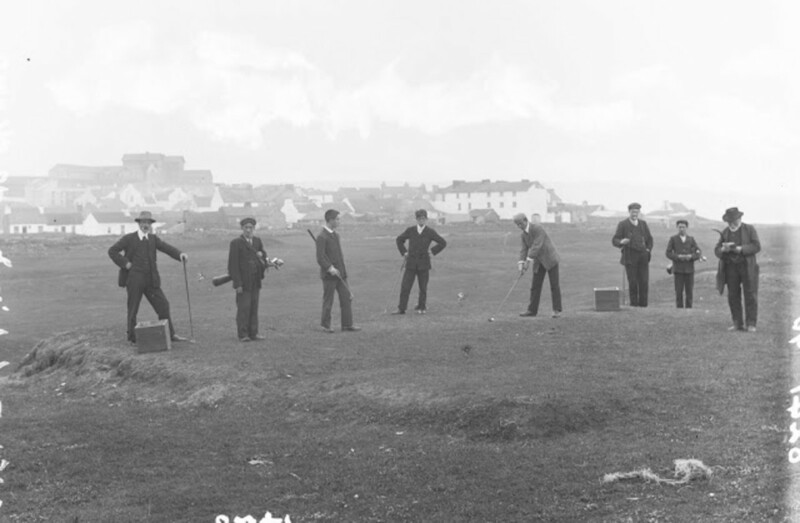 Here are some great games I've played on a golf course. 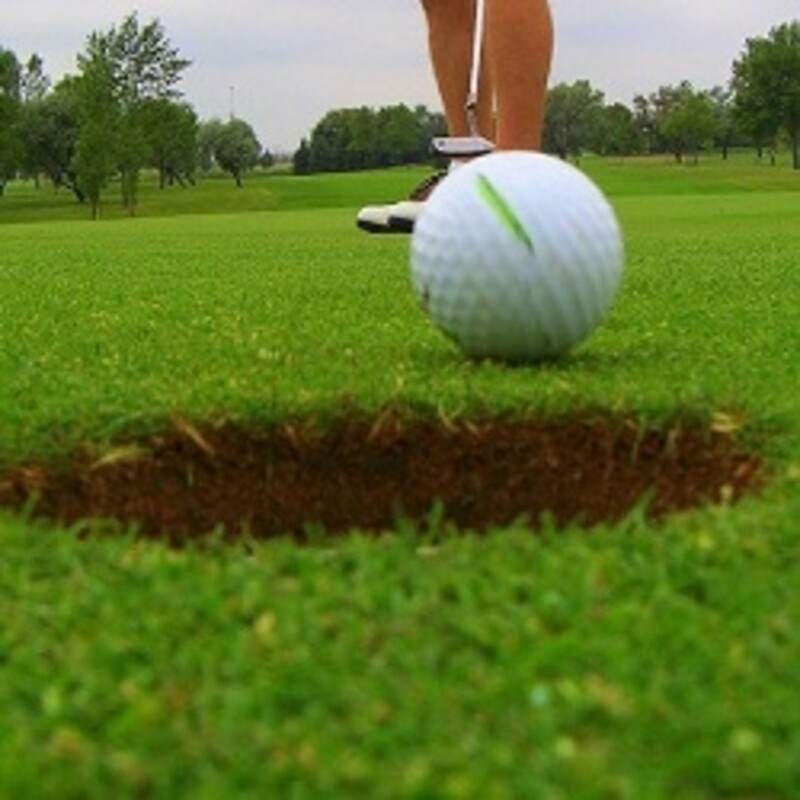 These games are designed to level the playing field across all handicap levels. They also help keep your head in the game. 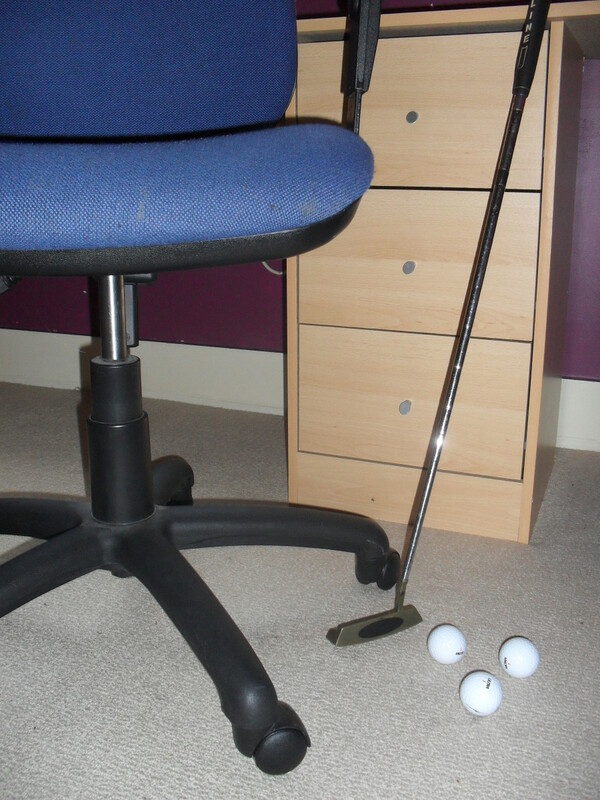 Learn 3 easy steps to driving a golf ball straight. Getting off the tee is an important start to a good hole. Doing it consistently is important to a good round. Learn how to drive it straight down the fairway. 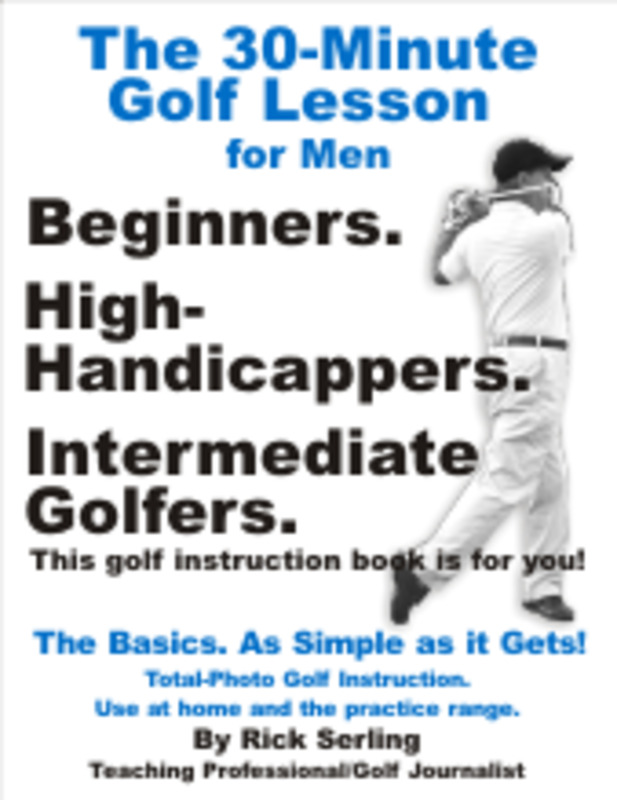 Everything beginners think about a golf swing is back-to-front. Learn to be a master of the game by a counter-intuitive method. 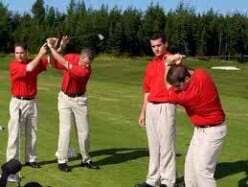 Golf gets much easier when you master my counter-intuitive principles. 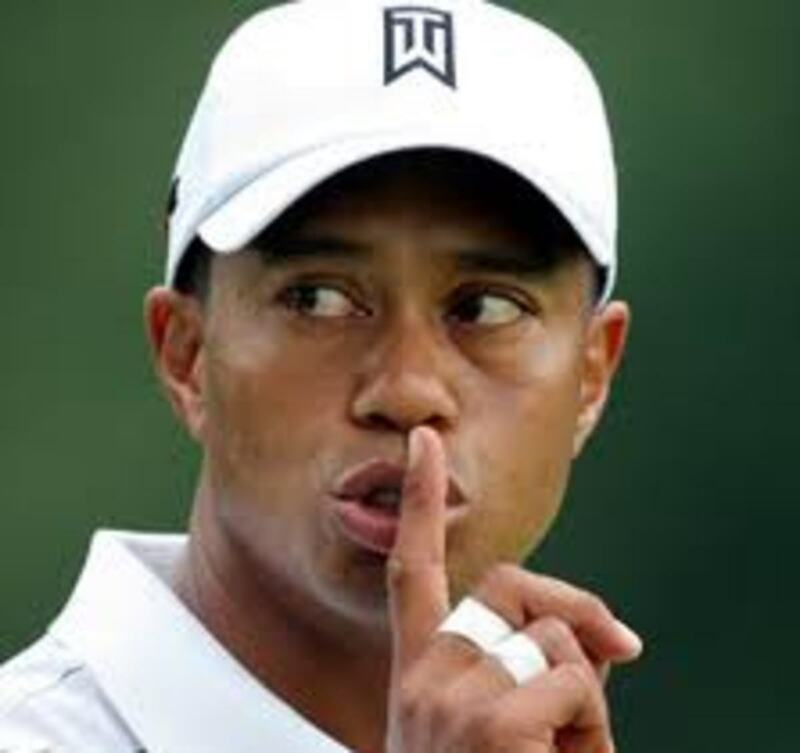 Are you missing short putts? Maybe it has to do with your dominant eye? Let me help.